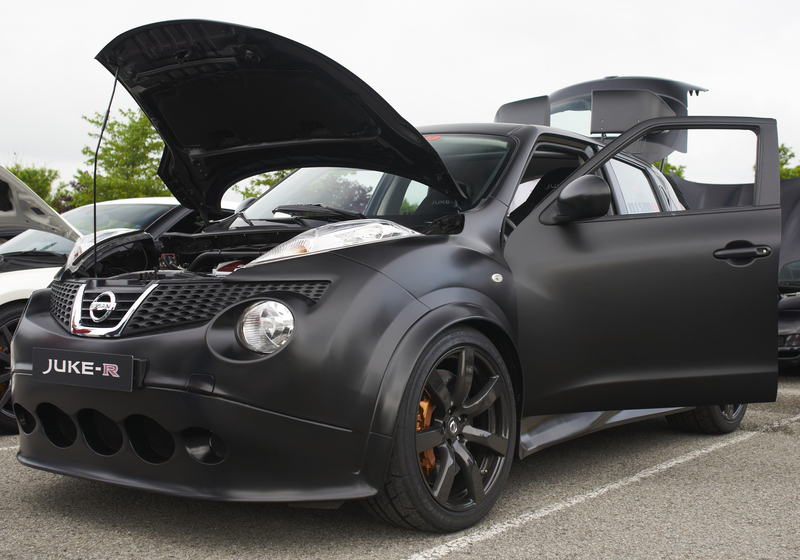 Take a Nissan Juke and a Nissan GTR. 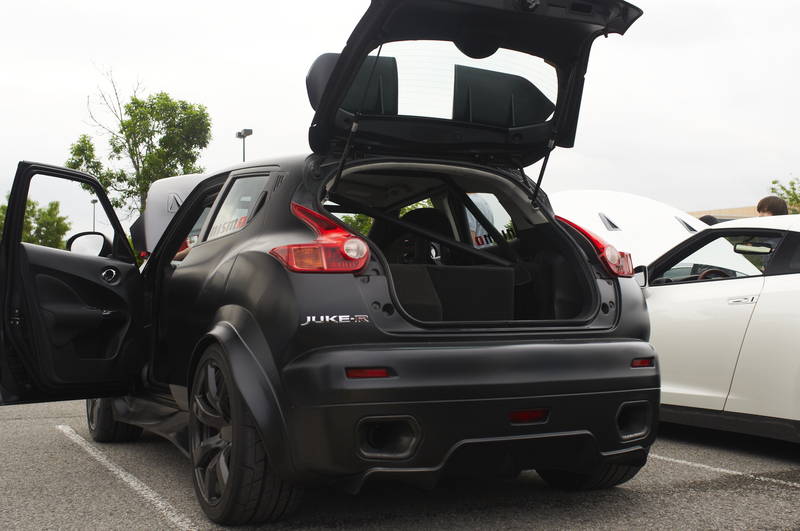 Put the insides of the GTR into a Juke and add a bunch of other racing stuff and get a Juke R. Only 3 exist so far. This one that showed up at Nashville/Cool Springs Cars 'n Coffee that isn't sold. And two others owned by some rich dude in Dubai. 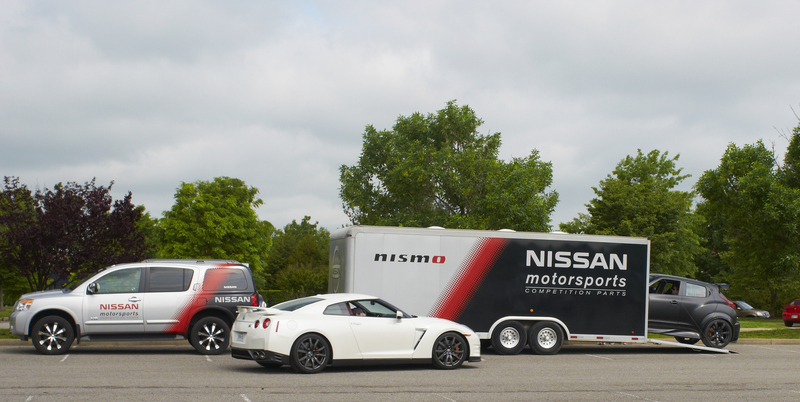 I think it is somewhat over $600,000 to buy, and they aren't available for the US market.